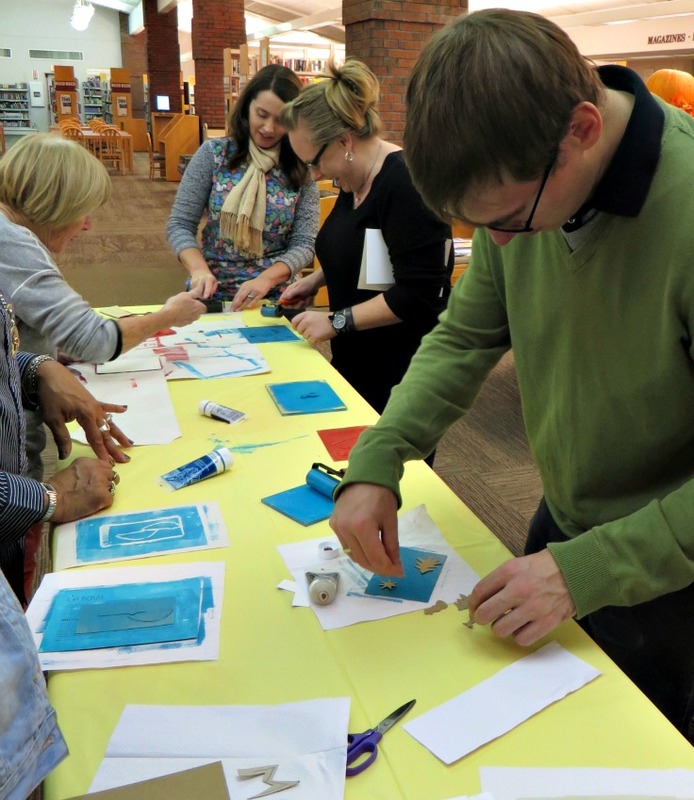 Create your own printing stamps during this special hands-on art workshop for adults! Create your own unique prints during this special hands-on art workshop for adults! Use your imagination, paper, scissors, and ink. Peopleologie is a San Francisco Bay Area based humanities program of hands-on field trips that come to you. Workshops promote cultural literacy, celebrate community and build connections to the world through history, humanities, anthropology, math, science, hand crafting and fun. Traveling out to locations throughout the Bay Area, Peopleologie focuses on people, places and things: traditions, lives and practices. Workshops treat participants to an inside look at ancient and contemporary indigenous life and honor the preservation of cultural heritage around the world. This event is made possible thanks to funding from the Menlo Park Friends of the Library.